Alterna 2 Minute Root Touch Up Temporary Root Concealer Blonde 1 Fl Oz. Alterna Bamboo Smooth Anti-Frizz PM Overnight Smoothing Treatment 5 Fl Oz. 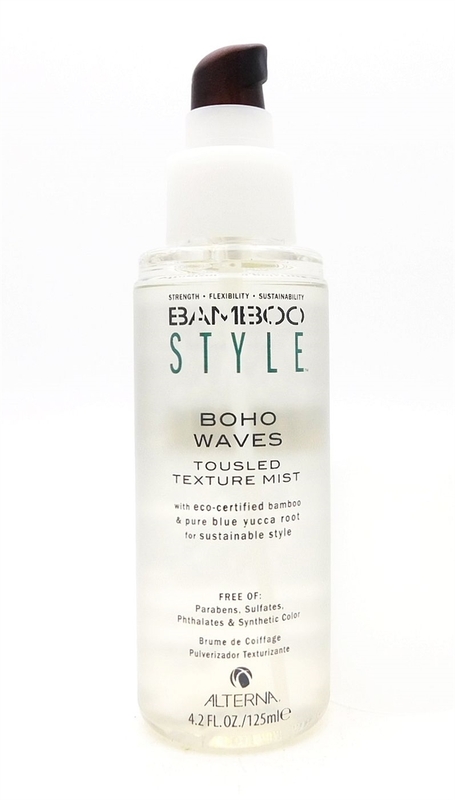 Alterna BAMBOO Volume Abundant Volume Shampoo 1.35 Fl Oz. Alterna Bamboo Style Cleanse Extend Translucent Dry Shampoo Mango Coconut 4.75 Oz.